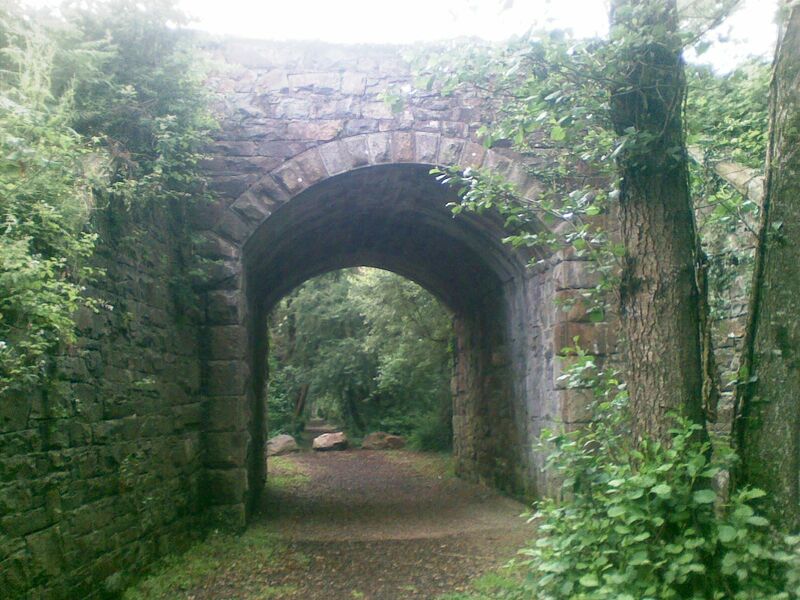 The Railway Walk at Tinahely was opened in September 2007. 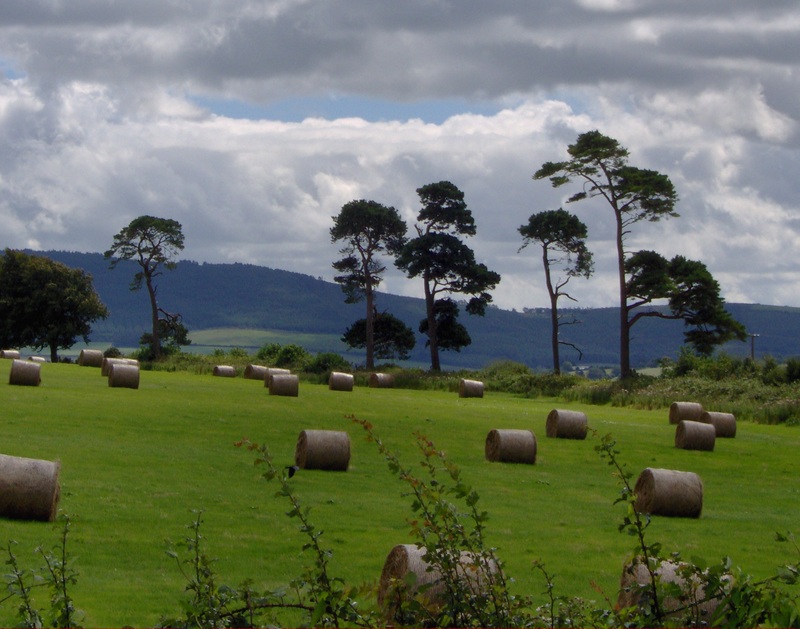 It runs along part of the original train track from Woodenbridge to Shillelagh, alongside the Derry River and through pretty farmland. 2.3km in length, the walk has some picnic tables along the way, and a clearly defined path suitable for wheelchairs and sturdy buggies. 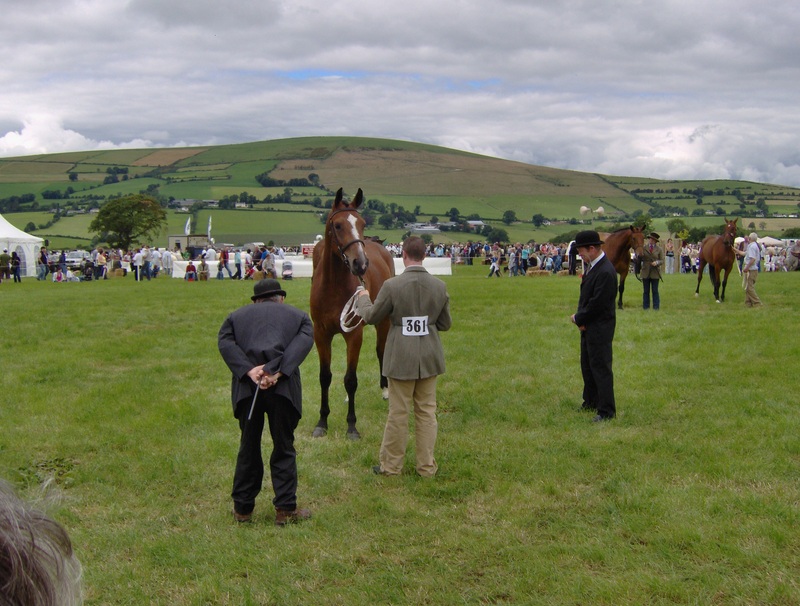 TheTinahely Agricultural Show is a celebration of the richness of rural Irelands traditions, it's people and their way of life. For it is at this remarkable event that the doors to these experiences are opened. 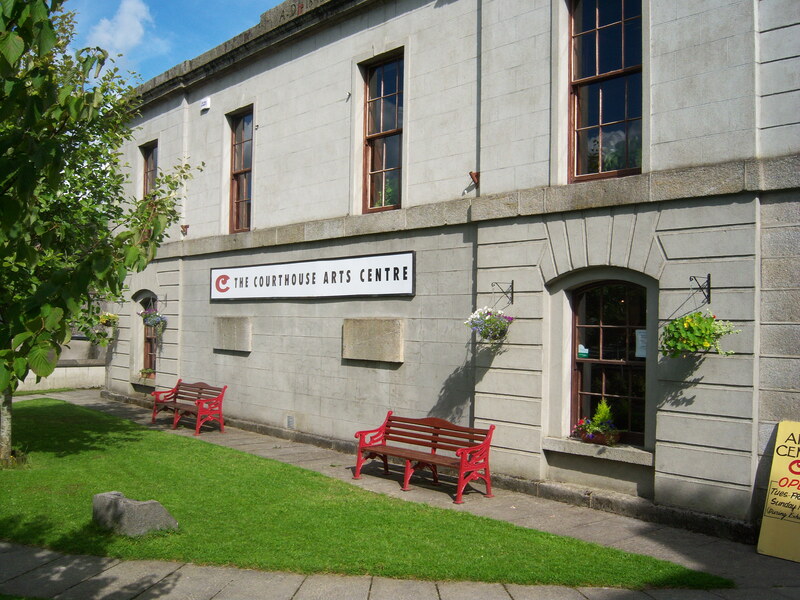 It is a fantastic family day out with live entertainment for kids and adults and an endless list of competitions and displays. 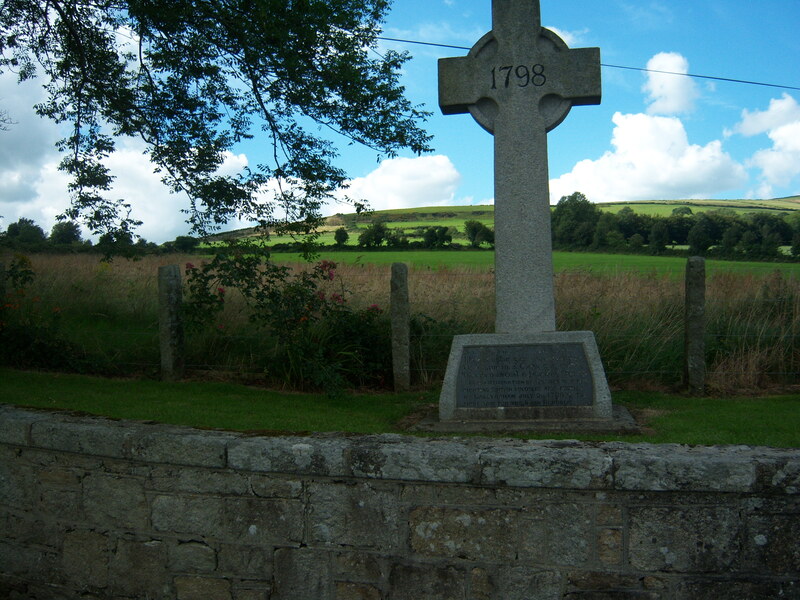 Located just an hour and half from the bustle of Dublin city, Tinahely is a pretty village in south west Wicklow that offers a variety of walking opportunities. 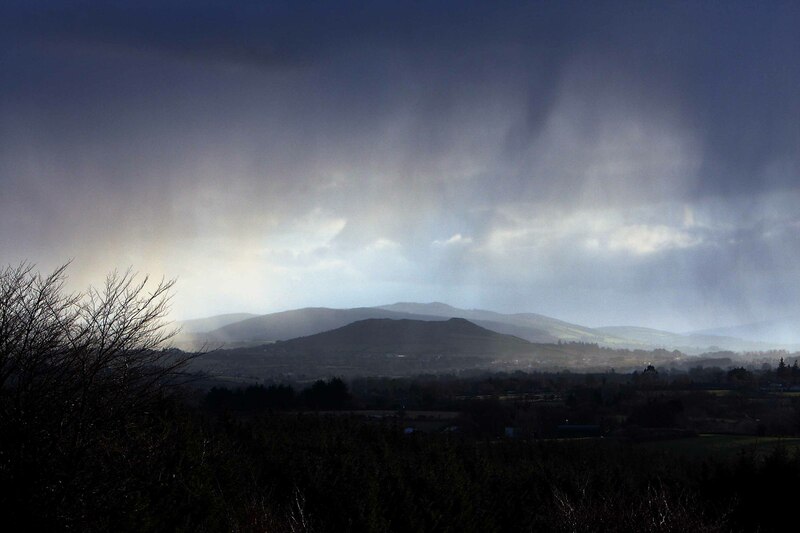 The region is renowned for the natural beauty of the landscape and visitors come from all over Ireland and the world to go walking in the wilds of the Wicklow hills. 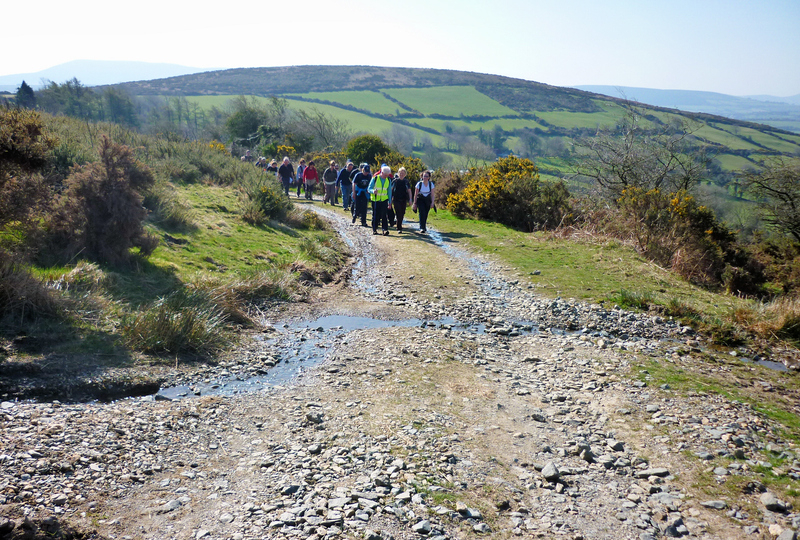 Over the past few years, walking tourism has increased dramatically and with the support of Tinahely Community Projects, a local volunteer group; County Wicklow Partnership and the Leader programme, a number of looped walks have been developed. 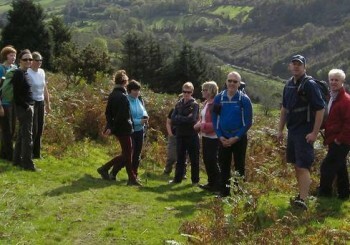 These include the most recent – the Tinahely Loop, a challenging walk for the experienced walker. 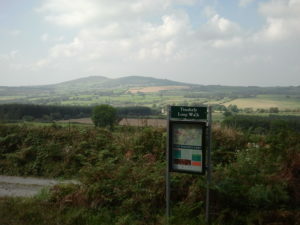 Spanning 25km, the Tinahely Loop will take between 5 and 6 hours to complete. 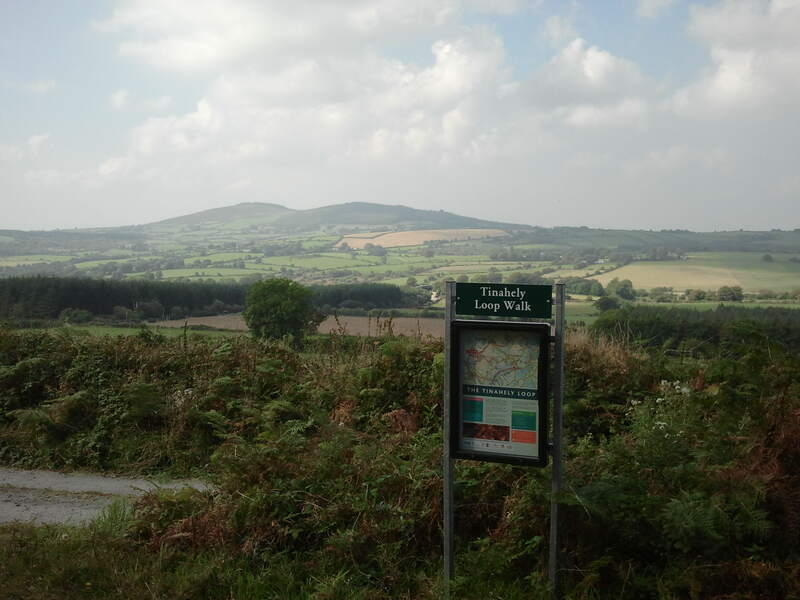 The other walks include Mangan’s Loop, Ballycumber Loop and Kyle Loop, creating more than 40km of walks in the surrounds of Tinahely village.Shorter walks include the Railway Walk and its extension, which is a walkway along the route of the old railway, decommissioned in 1964. 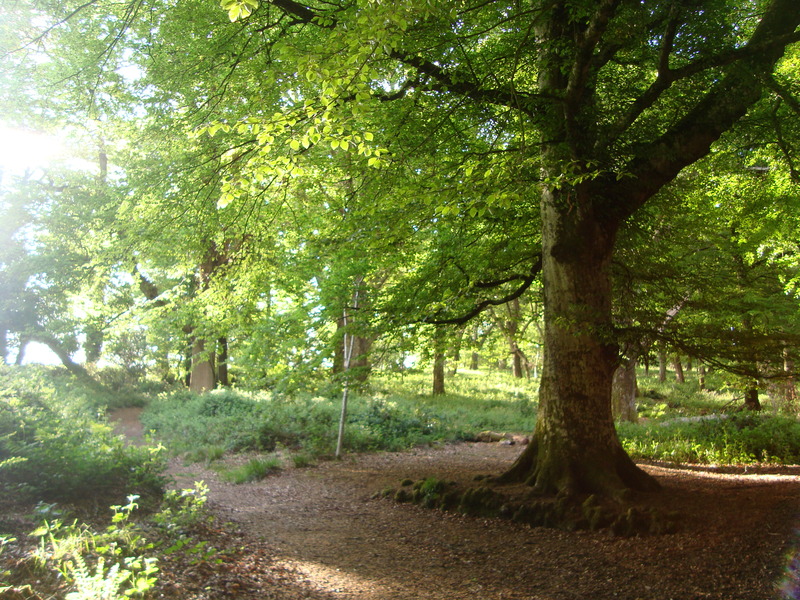 It is a popular venue for families, joggers with an excellent path, that can accommodate children’s buggies.Why not stay in the village, soak up the friendly atmosphere and make the most of the walks? There are a number of excellent B&Bs, Murphy’s Hotel, bars and restaurants in the village, providing plenty of choice for walkers.Check out the routes on the Walking Maps section and also see the variety of local accommodation details. 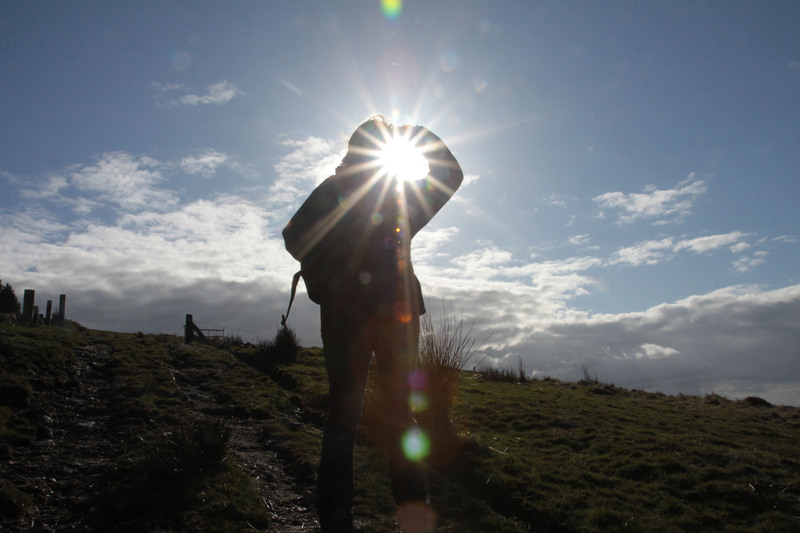 Dogs are not permitted on any of the looped walks, in accordance with the wishes of the local landowners who have generously permitted access for walkers. However dogs are allowed on leash on the Railway Walk and its extension. 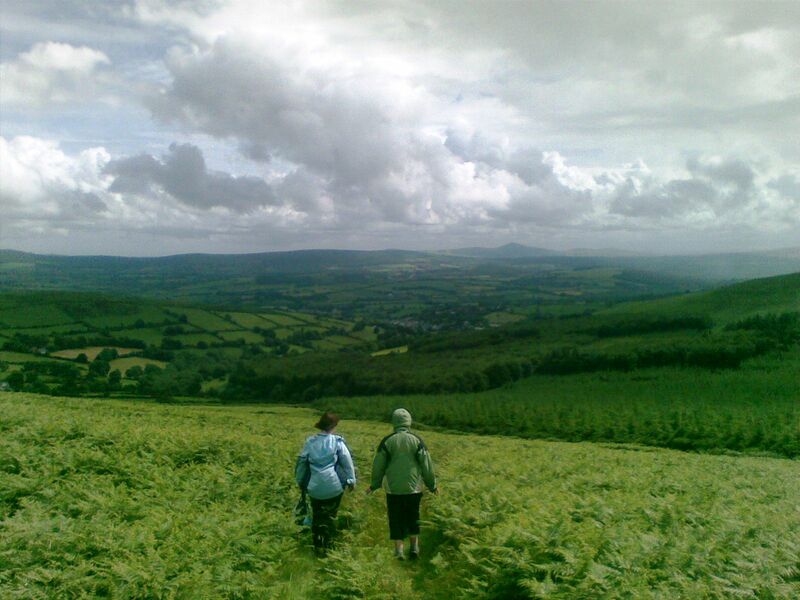 We look forward to welcoming you to our little piece of heaven, right in the heart of walking in Wicklow.